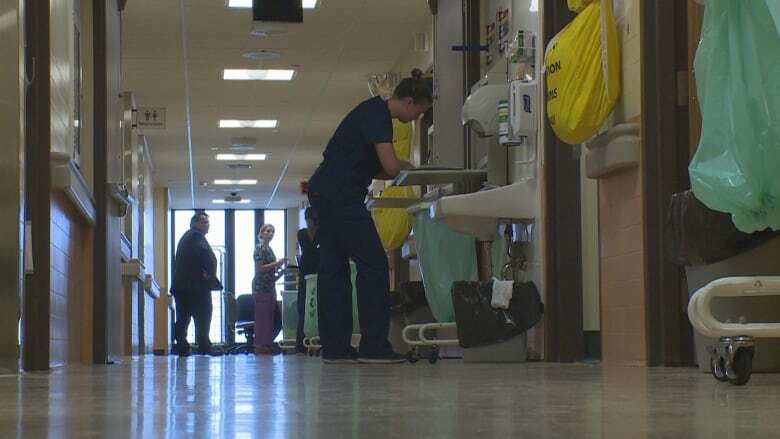 At the International Patient Safety Symposium in Windsor on Friday, an addiction treatment centre CEO presented the idea that the health care industry should learn from domestic violence screening. Denise Bertin-Epp, CEO of Urban Recovery, said health professionals did not screen for domestic violence 25 years ago. And it was only through the push of a grassroots initiative that the health care industry started incorporating questions across North America. "I'm suggesting now is the day for us to use those grassroots efforts, the way we did to initiate domestic violence questions, into the disease of addiction and screening for addiction," said Bertin-Epp. What that would look like is with all points of entry, whether it's a physician's office or the emergency room, that people are asked about potential addiction issues. The reason is so that professionals can "intervene much earlier" rather than only starting treatment after there are already "significant consequences" that people are experiencing, she said. "We know the evidence says that practitioners who actually counsel around addiction and alcohol will decrease use," said Bertin-Epp. "And if you involve family, the chances are much greater." Further to that, she said some people with addictions issues have been kicked out from family, can't get money or may have lost their job. For others to treat them as human beings, it does a lot more good than shaming and humiliating them, she said. "The goal is to break that cycle, and love is usually a good way to get to people."